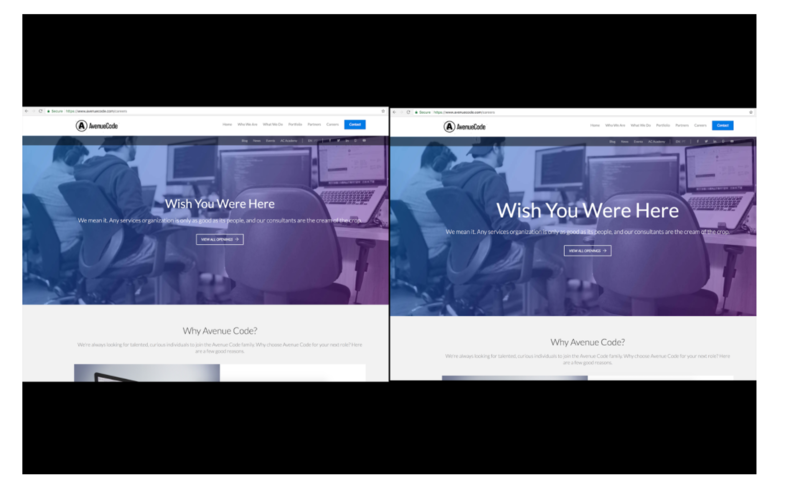 Essentially, Visual Regression is a tool for image comparison. It compares the actual page image by loading the page in real time, with a baseline saved image. If there are any pixel differences, the tool shows the result as a failure. These tools allow you to set ignored areas to work with dynamic components, thus, avoiding false negatives. This is useful when you need to check layout changes that should only impact one spot, such as when you need to do cross browser testing and validate the application across many devices/screen resolutions. 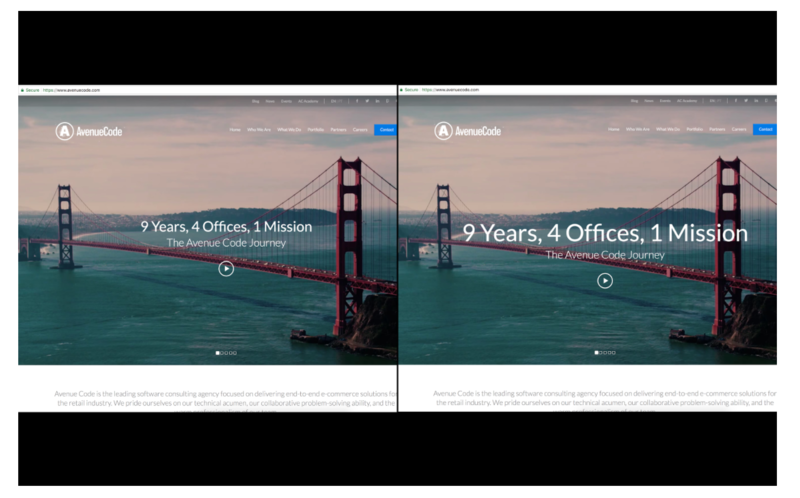 Since it's an image comparison, one important thing to keep in mind is to clearly define your screen resolutions on each test. Why? Some responsive sites will have different element arrangements and selectors. Applitools is one of the tools for Visual Regression Testing. It's a paid app, but if you have less than 25 runs a week, it’s free. Your team makes a CSS change that should impact only the font-size of the Home Page's title. However, the font-size was accidentally changed on another page as well. You run the visual regression tests to compare the version before the change to the version after the change. The test will fail for the Home Page, which is expected since you intentionally changed it; however, you can easily update the baseline image to fix that for future runs. The test will also fail for other pages, which is unexpected, and means you caught a bug! The next time you run the test, the Home Page will be fine since you updated the baseline, and the other pages will fail until the team fixes the issue. We can see that you don't need to test every single page after the change. You also have a one-click action that helps get your tests up to date. Let's see how that works with this tool. 1. Create a brand new project, or go to an existing one. // Start the test and set the browser's viewport size to 360x640 - mobile size. // Click the "Carrers" icon. 9. Download the latest Chromedriver from http://chromedriver.storage.googleapis.com/index.html and include the ChromeDriver location in your PATH environment variable or your project folder. On a terminal, run webdriver-manager start. On another terminal, window run npm run test. Go to Applitools Test Manager, and check the results. 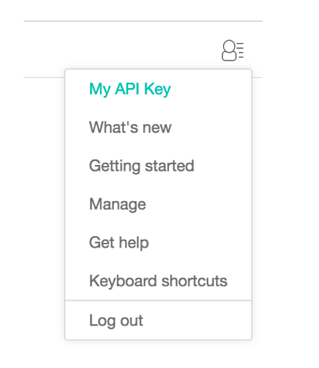 You can check step 4 on the Applitools Tutorial Page for a better understanding. You should have seen the browser loading, the page opening, and all the steps we developed being executed. Go to your Applitools Test Manager to see the results. This first time didn’t really yield any comparisons because there were no baseline images saved, therefore the tool didn't have anything to compare to. Let's run it one more time: npm run test. This time, you got passes. That means the baseline images from the first test you ran were successfully saved, and by the time we load the page during the second test, there will be no differences, resulting in the test passing. You can go back to the Applitools Tutorial Page and take a look at step 4 for a better understanding. Great! Now that you have your first test running on Chrome, play with other browsers/devices and see the results. Visual Regression is a great alternative for keeping your application stable from a UI perspective, if you often deal with non-expected layout issues, or, when you have high demand for cross browser testing. Applitools has a great image manager that allows you to quickly and easily maintain the images and see the results. Just keep in mind that it's a paid tool if you need to run it more than 25 times a week. In my next post, we'll go deeper in Applitools and compare results across different browsers. Now, I would love to hear from you! What are your results? What other tools do you guys use for Visual Testing? Renata Andrade is a QA Engineer at Avenue Code. She is passionate about software quality and making things easier. She's also an active member of the quality community in Brazil and a lover of sharing knowledge.